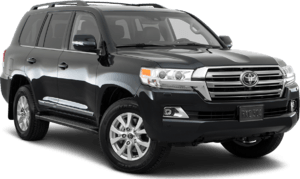 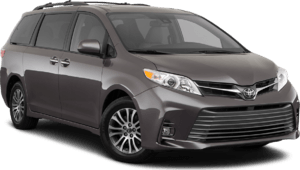 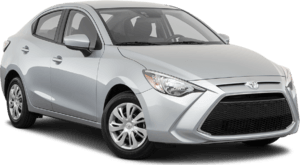 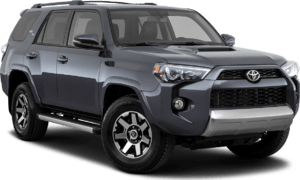 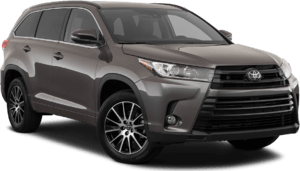 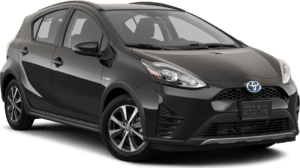 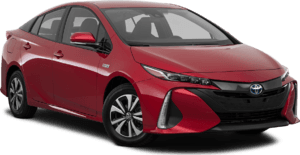 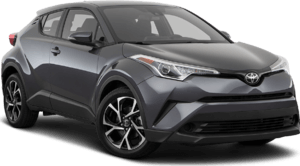 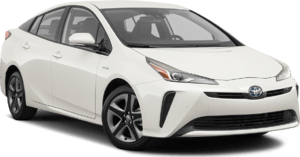 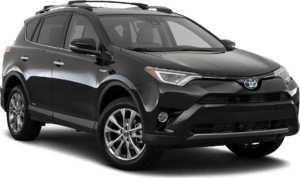 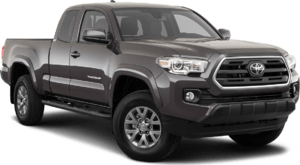 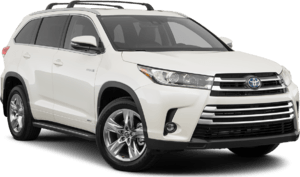 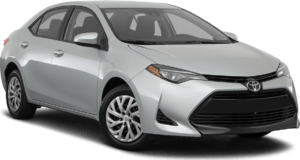 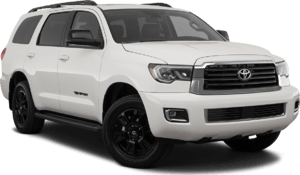 Right Toyota is a dealership that prides itself on the entire process of selling vehicles and taking care of those vehicles after a sale. 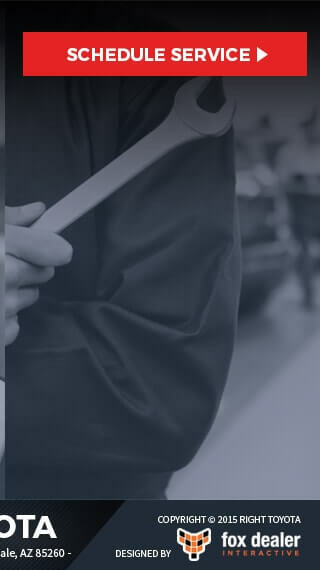 We are strong allies of our customers, giving you the latest information on recalls and any other repairs your vehicle may need along the way. 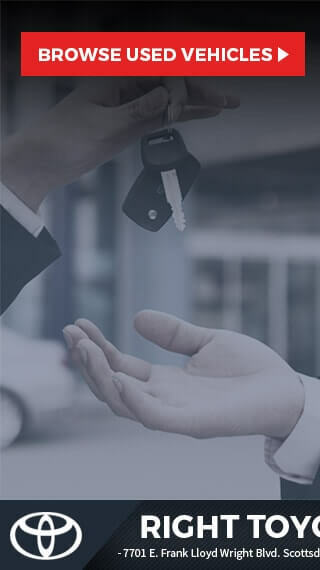 When you drive off our lot, you can rest easy knowing that if there's a recall on your vehicle, our dealership is going to step in to handle it. 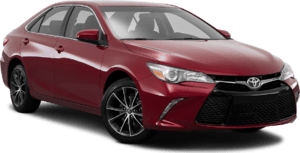 You can use our handy form below to inquire about any particular recalls on your Toyota model. 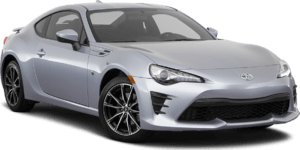 You can search for a recall by model name or by VIN number. 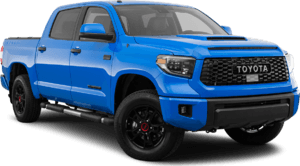 If you find that your vehicle has a recall on it, no worries! 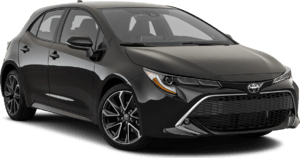 Our full service center is always here to fix your recalled part or system.